Quality connectors for your stage or studio. Headquartered in Buena Park, CA, Hosa Technology, Inc. is a leading supplier of analog and digital connectivity solutions to the musical-instrument and professional-audio/video industries. 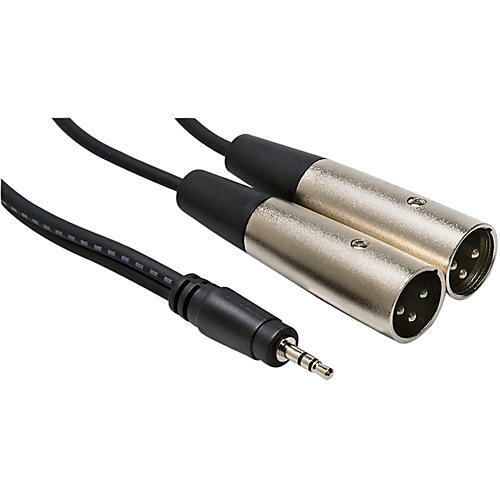 Since 1984, Hosa has provided cost-effective, high-quality cables in the terminations and lengths required for performing musicians, recording studios, and video applications. Similarly, the company offers an extensive collection of connectors and adapters that enables one to integrate their equipment into most any environment.